There is a lot of fear and confusion surrounding the massive Equifax data breach which has affected millions of Americans. 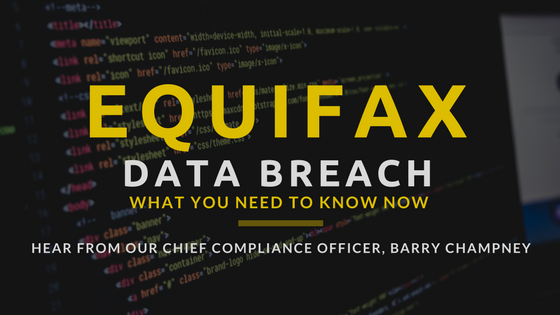 We’d like to share our Chief Compliance Officer, Barry Champney’s initial reaction to this breach which is relevant and helpful to both Financial Advisors and their clients. We're humbled to share the following blog originally posted on https://saragrillo.com/ . Sara Grillo is a sought after business writer in New York City. In her blog post, "Love the Brand that Vanderbilt Built" Sara examines our brand as an example for Financial advisors. 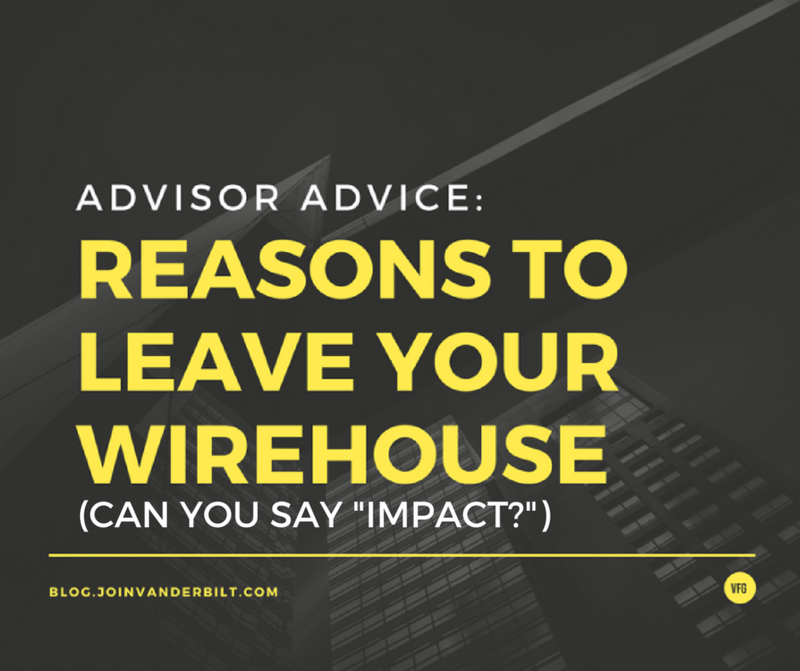 In last week’s Advisor Advice blog, “Reasons to Leave Your Wirehouse,” we shared some of the benefits of leaving a wirehouse and joining and Independent Broker Dealer. Being independent frees you up since you no longer have a sales manager or quota sitting on top of you. Having all this newfound freedom can be scary as you need to learn to manage yourself. 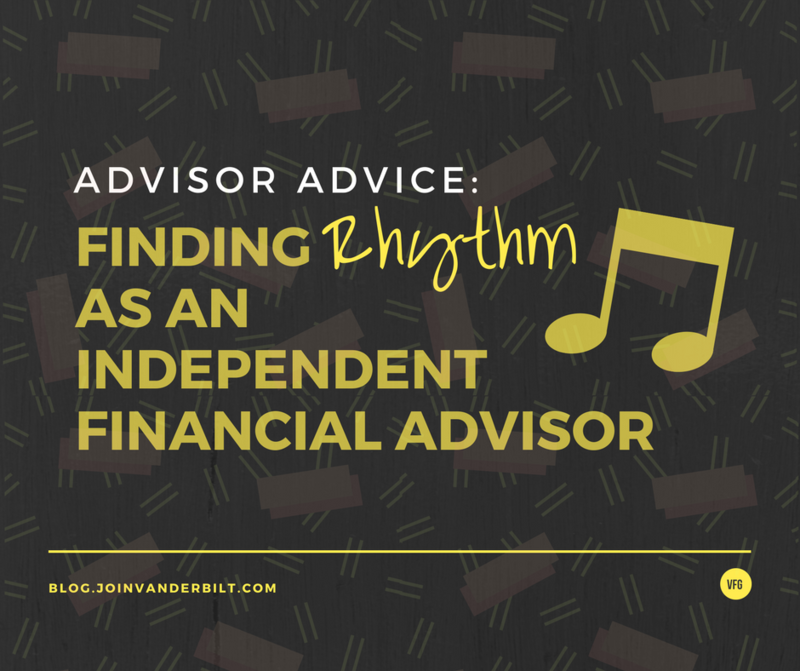 As a financial advisor, one of the most rewarding things you could do is leave your wirehouse to go to an independent broker dealer. Wirehouses and big firms can cause advisors to feel limited, cheated, or held back. 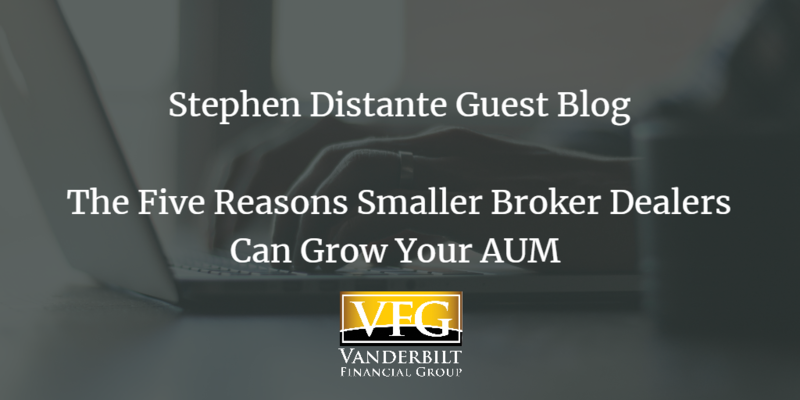 Joining an independent broker dealer means you no longer have a sales manager or quota, you are free to pursue a spectrum of investments.